Santa Sophia Academy is hosting a fundraising event that is going to be spectacular! 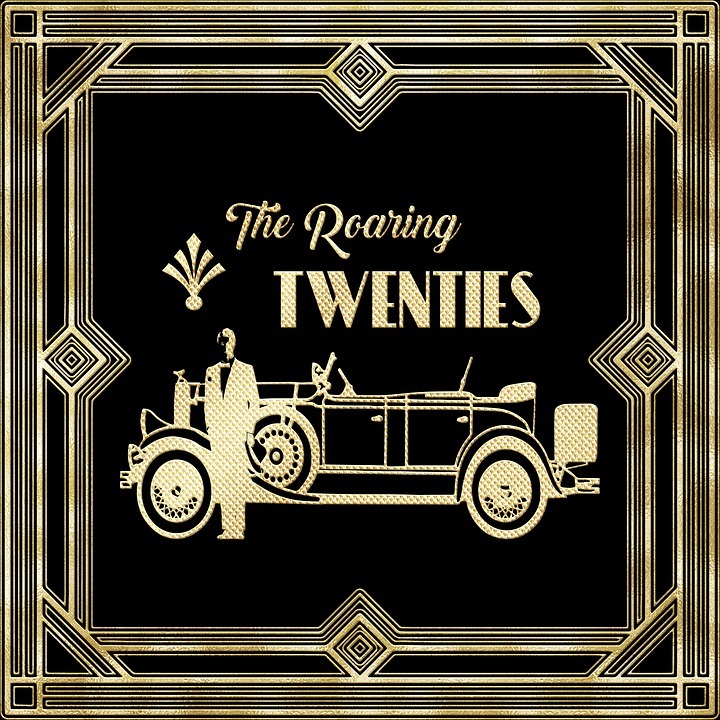 The theme is set in the 1920’s era, The Roaring 20’s, The Golden Age, and we’re calling it… The Great Gatsby Gala! SSA will magically transform Prendergast Hall into a sparkling and shining venue. A delicious sit-down dinner will be served promptly at 6:00pm; rumor has it that dinner will include Chicken Cordon Bleu, Scalloped Potatoes, Green Beans Almandine, French Bread & butter, Caesar salad, broccoli slaw, pineapple upside down cake & other treats. The evening will feature a live band starting at 7:00pm playing all genres of music. Known professionally as the “80’s All Starz” and “Off-the-Cuff”, this band keeps the dance floor full of non-stop action. The highlight of the evening is the silent and oral auction items, you never know what will be available to bid on. There will be amazing class projects made lovingly by our talented SSA students. Raffles including 50/50 and class baskets. See you there!